The GARC Education Platform (GEP), a growing set of free online courses for people who are implementing rabies prevention and control programmes, is being used by governments, organisations and individuals across the world. The Philippines’ Department of Education (Dep Ed) and GARC have been collaborating for the past two years to integrate rabies in the national education curriculum for kindergarten through grade 10, and these lesson plans lesson will be uploaded to the Dep Ed’s learning resources online portal before the end of the current school year, March 2019. GARC has developed an easy-to-use software tool that is designed to provide simple, yet comprehensive, surveillance of both humans and animals that have been exposed to rabies. Add your organisation's support to the campaign to end rabies deaths across the world. 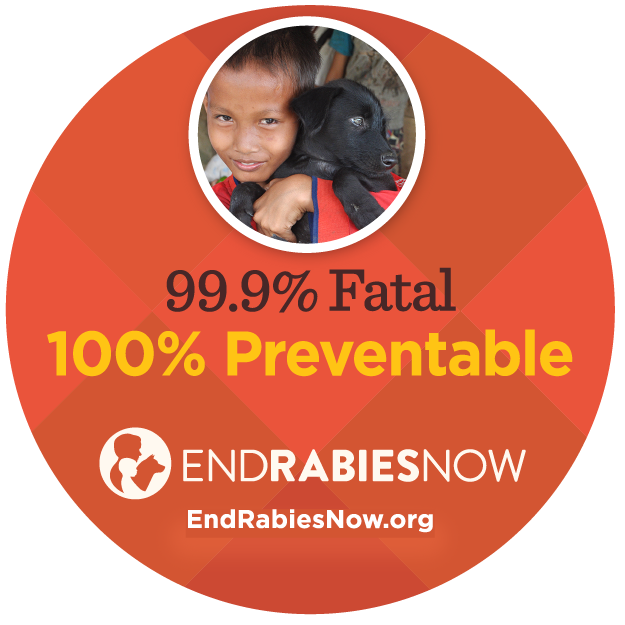 Support the end of rabies!